To encourage people to know their numbers but not be defined by them. To release the stigmas associated with numbers like weight, salary, age, number of lovers, test results, followers, bra size, etc. 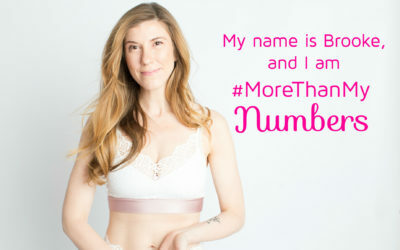 To educate and inspire women to find their bra size starting points and experience the joy of a well fitting bra. To foster community among women. To let go of the judgement of ourselves and others. To support one another. To join the Hurray Kimmay mission to say hurray inside, outside, and underneath! 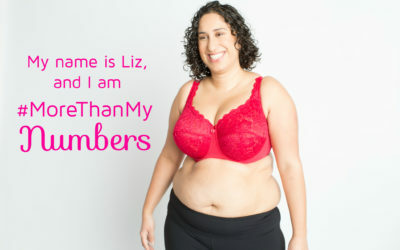 Get to know some of the women of the #MoreThanMyNumbers project and see how you can get involved below. 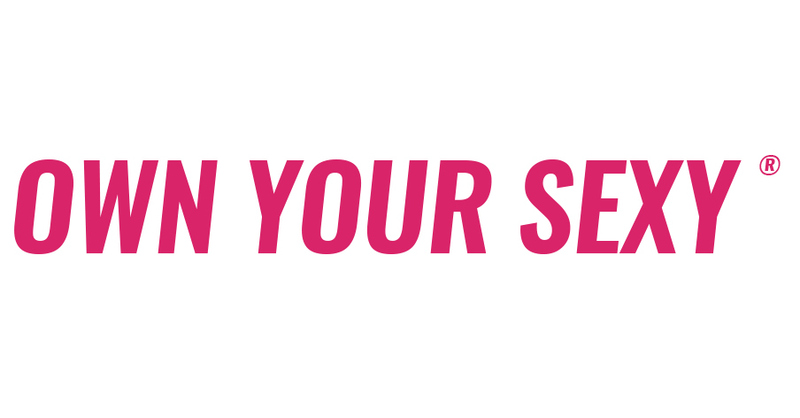 Learn how to take your measurements and find your bra size starting points. Learn how you can participate in this campaign from anywhere in the world! Hurray for these sponsors who are making this project possible! Thanks to our Indiegogo donations, we raised $2,889 for the next phase of the More Than My Numbers project! 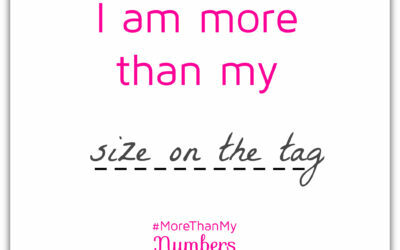 Join #MoreThanMyNumbers on social media!